AWARD WINNER 2018-19: Vanessa is an Operational Manager for the Manchester Youth Offending Team. 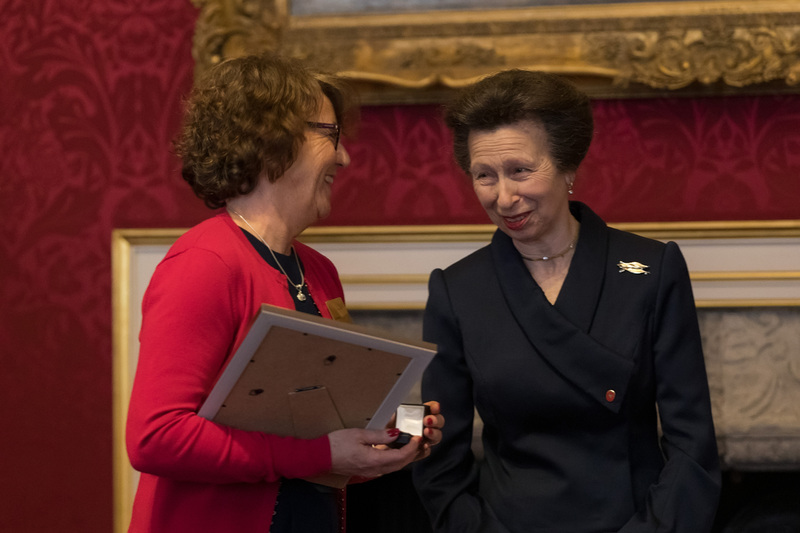 She is granted an Award for identifying a gap in provision for special educational needs and disability, and then developing and implementing a suite of work that has transformed delivery in this area. AWARD WINNER 2018-19: Sue is an Education Officer for the Leeds Youth Offending Team. She wins an Award for the empathy and skill she brings to her “life-changing” work with troubled families, and for the dedication and compassion she demonstrates in addressing the issue of child-to-parent violence. COMMENDEE 2018-19: Mifta is the founder of the peer-mentoring charity ‘Youth Ink’. 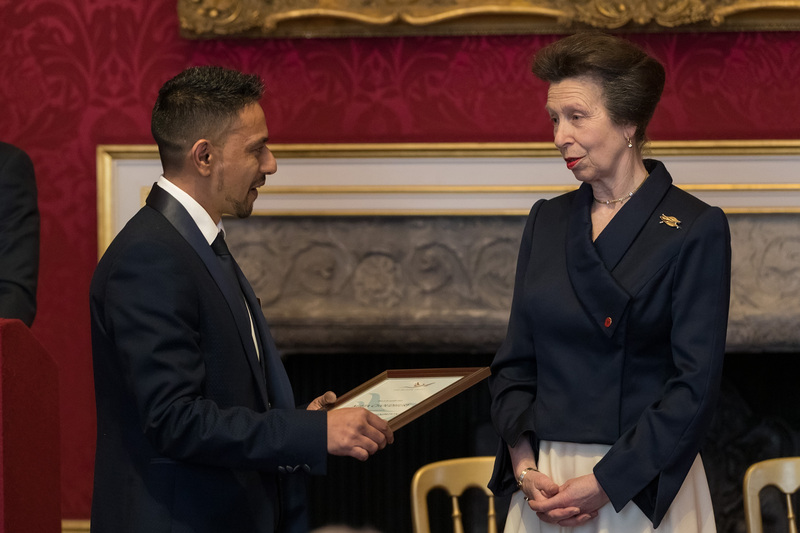 He is Commended for his work, in partnership with Southwark Youth Offending Service, assisting children and young people in and around the justice system to develop their potential and lead more fulfilled lives. COMMENDEE 2018-19: Valerie was a voluntary Community Panel Member with the Lincolnshire Youth Offending Service. 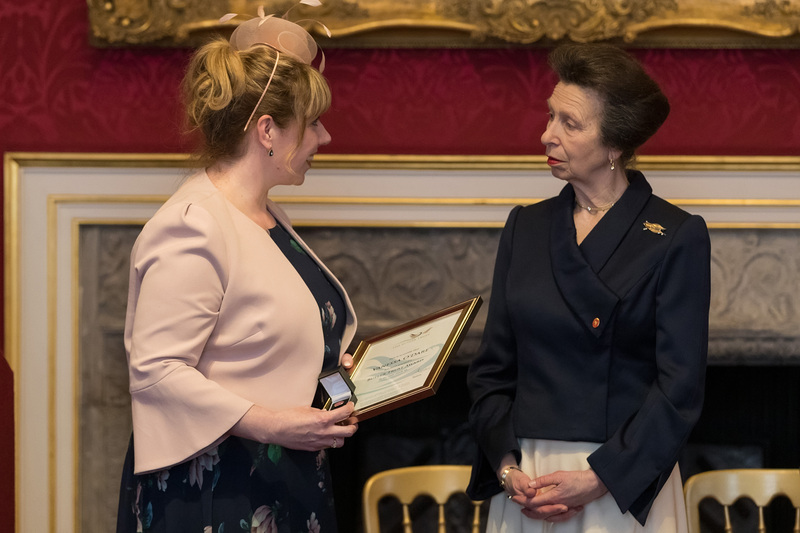 She is granted a Commendation for the contribution she made to many hundreds of young lives, through the outstanding dedication, empathy and compassion she brought to her role. 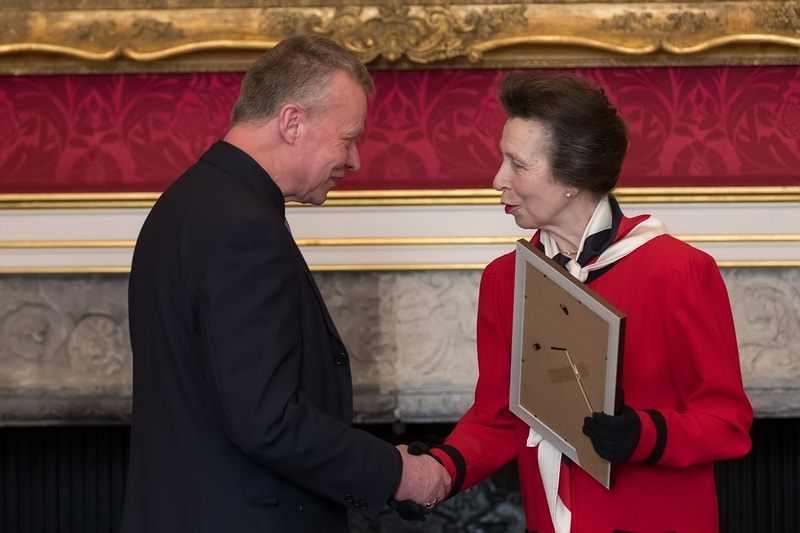 COMMENDEE 2017-18: Brian is a manager for the County Durham Youth Offending Service, and is Commended for his commitment and skill in delivering a responsive and varied range of opportunities for young people.